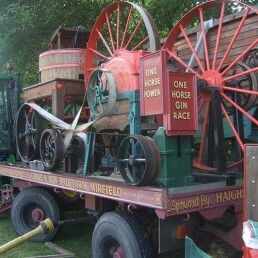 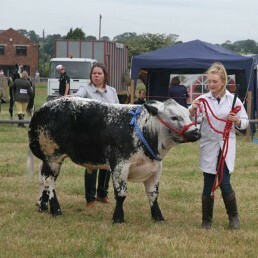 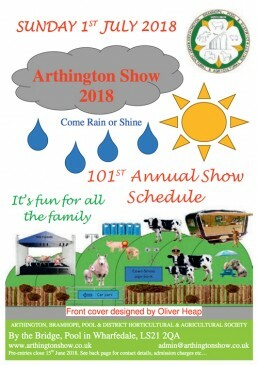 Arthington, Bramhope, Pool & District Horticultural & Agricultural Society was formed in 1906, and this year is our 102nd show only a couple of shows have been missed over the years, due to world war and foot and mouth. 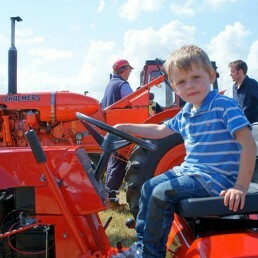 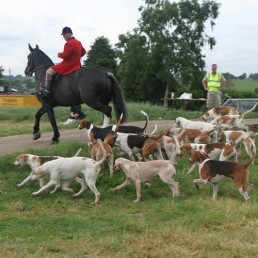 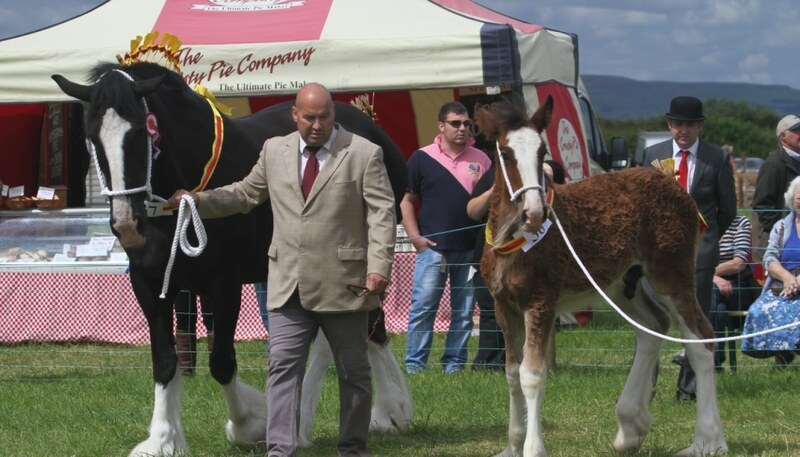 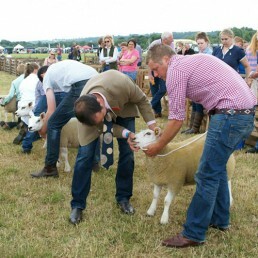 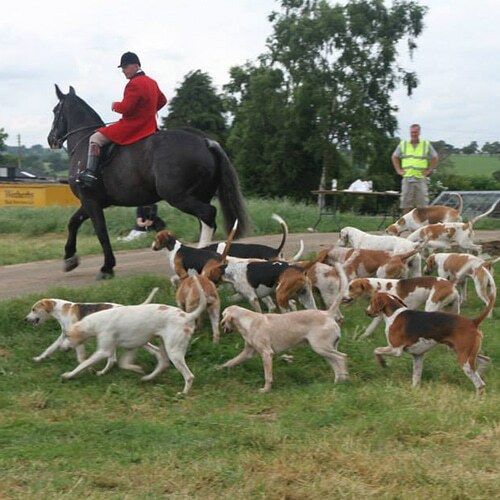 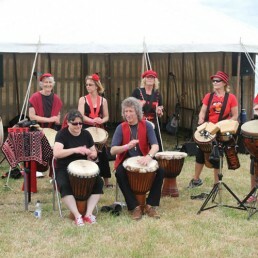 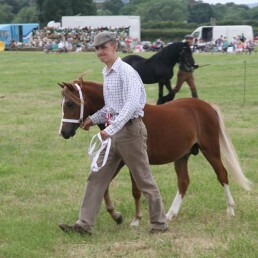 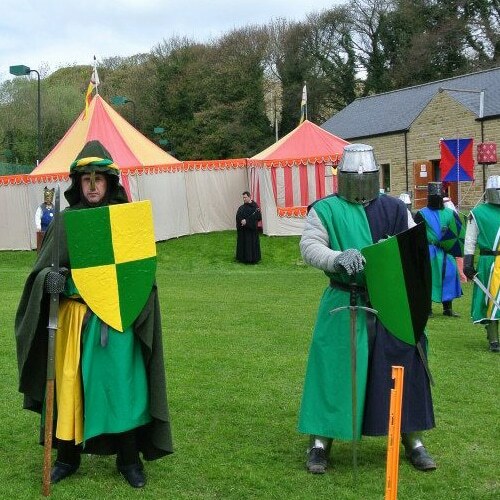 Arthington show is a great day out for all the family, with so much to see and do, come and make Arthington show a success and join in the fun. We have lots going on.